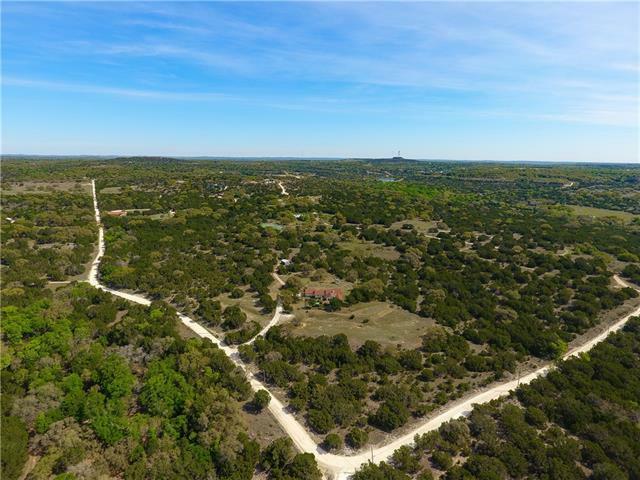 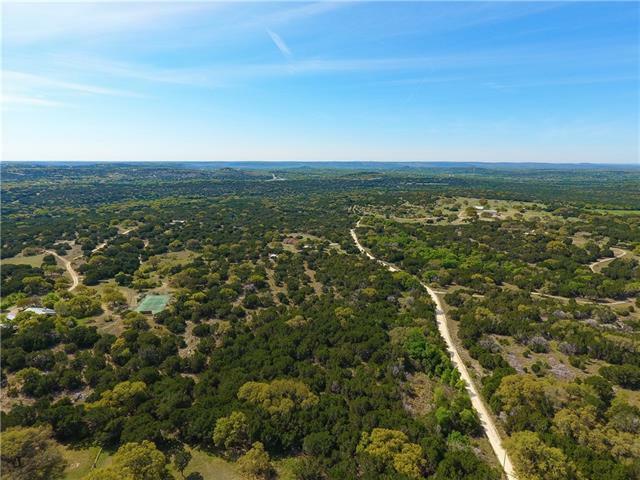 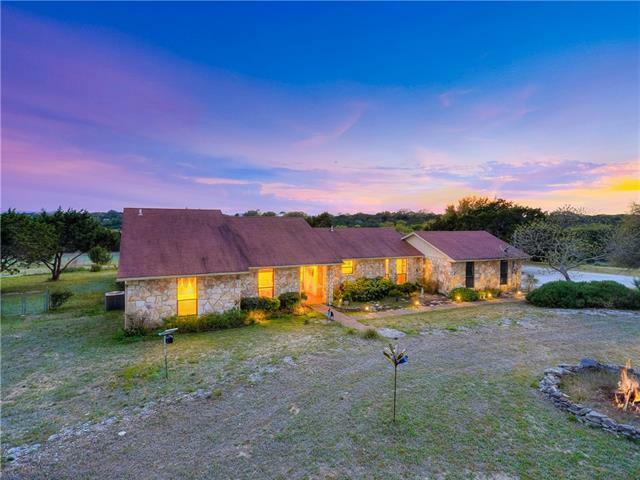 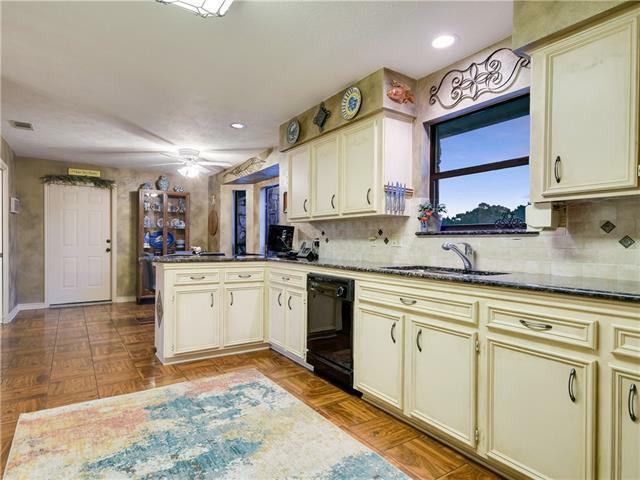 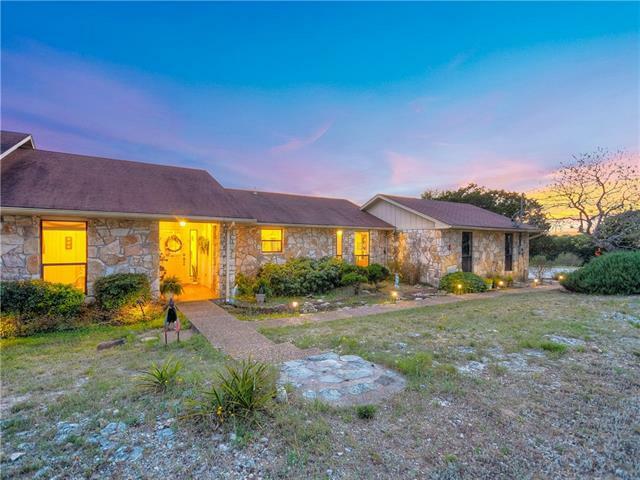 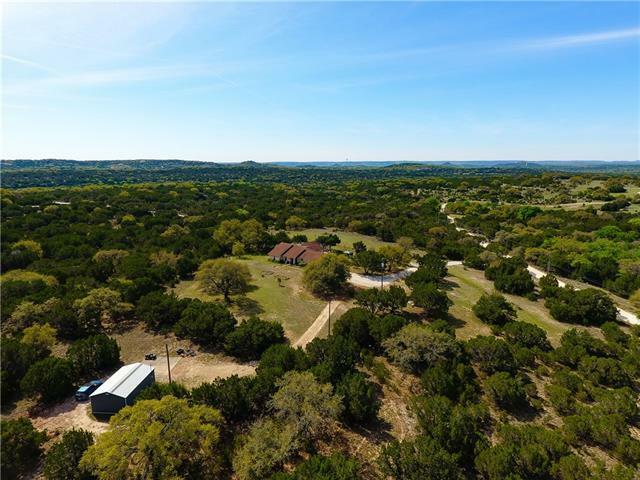 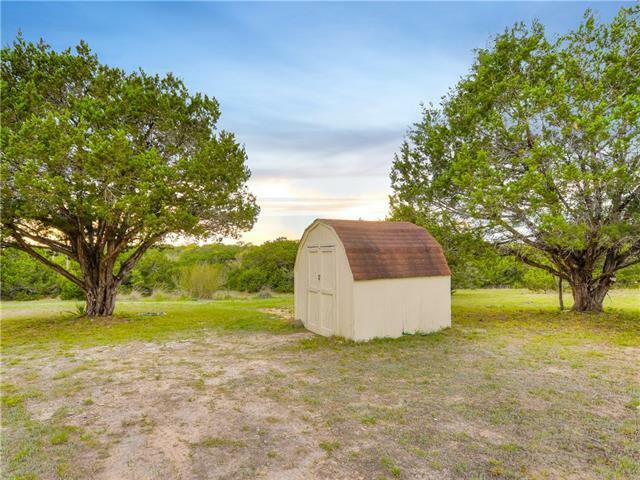 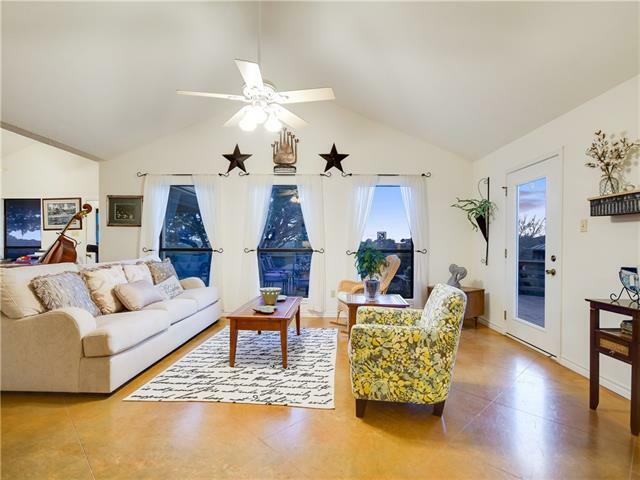 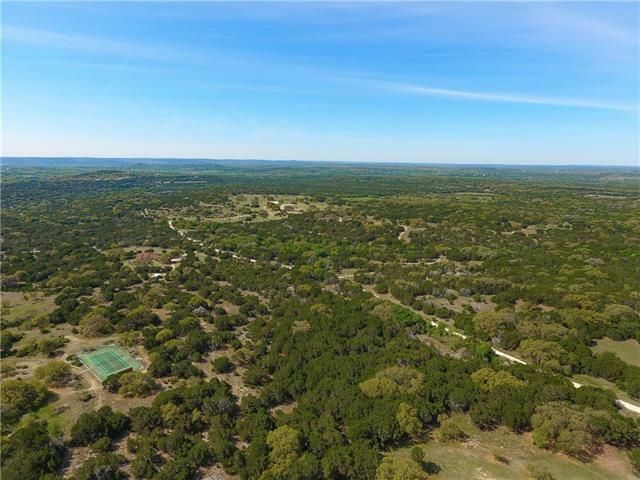 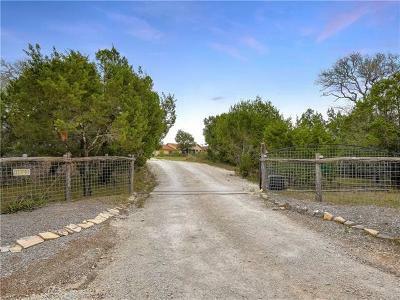 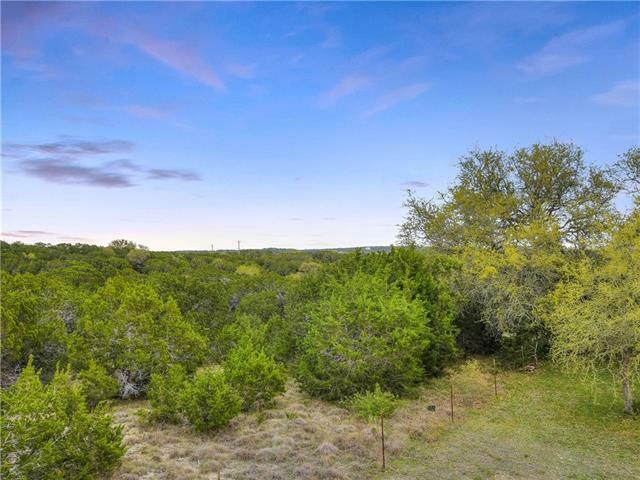 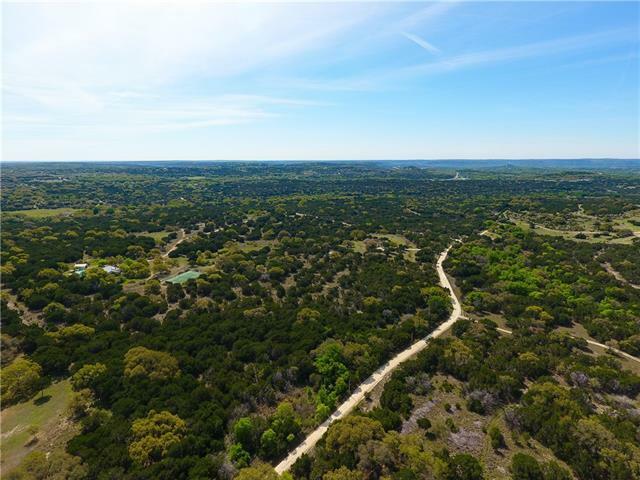 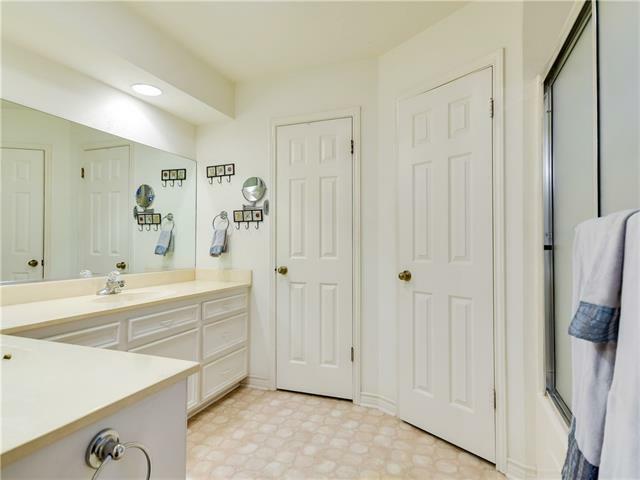 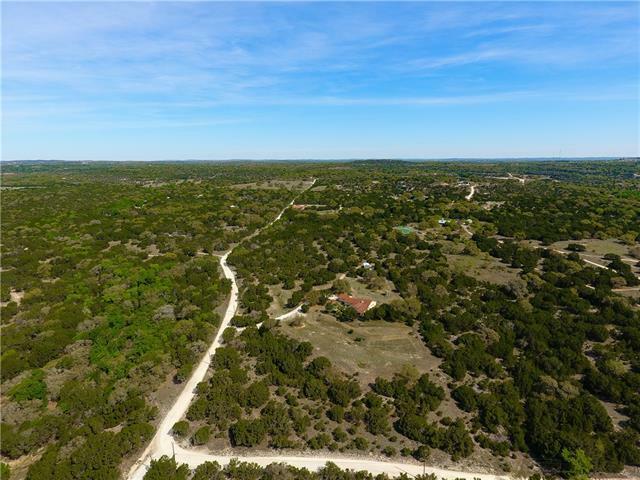 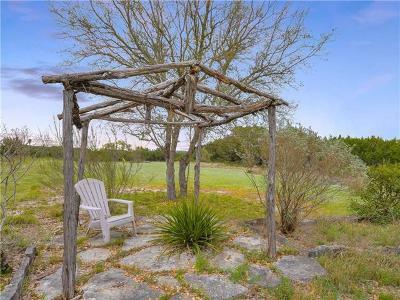 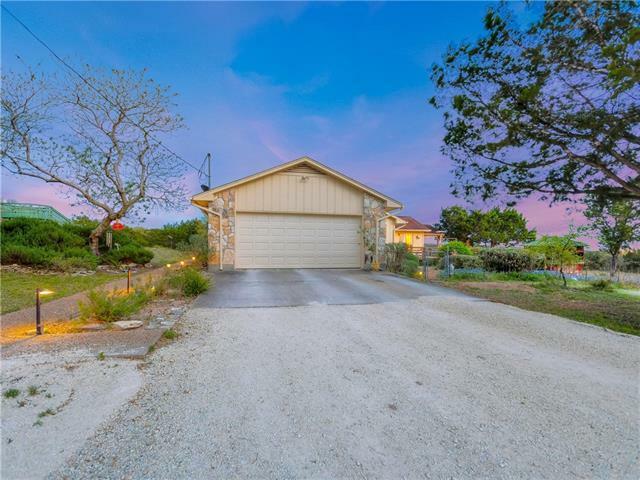 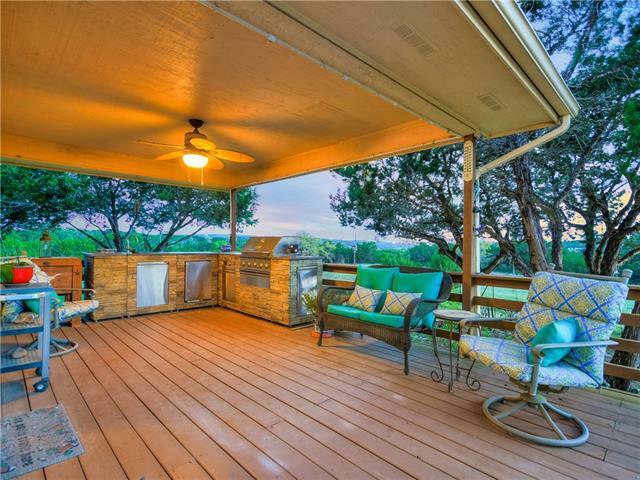 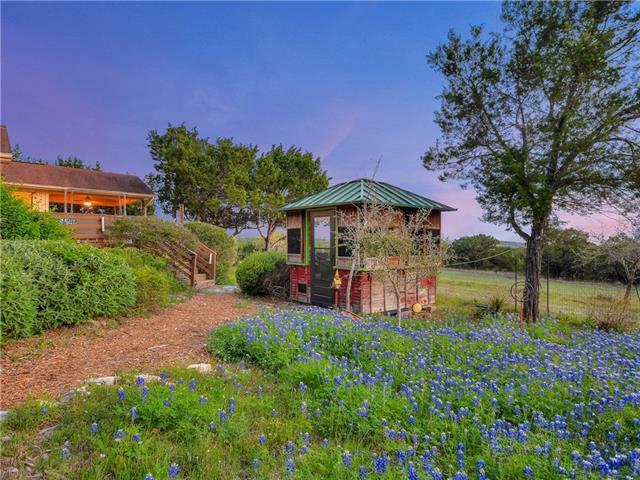 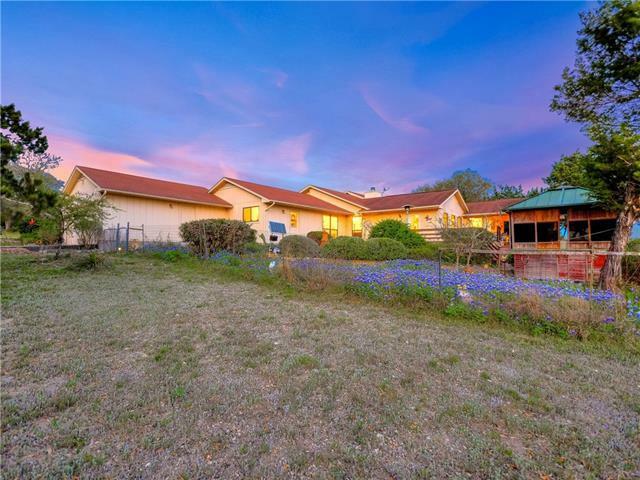 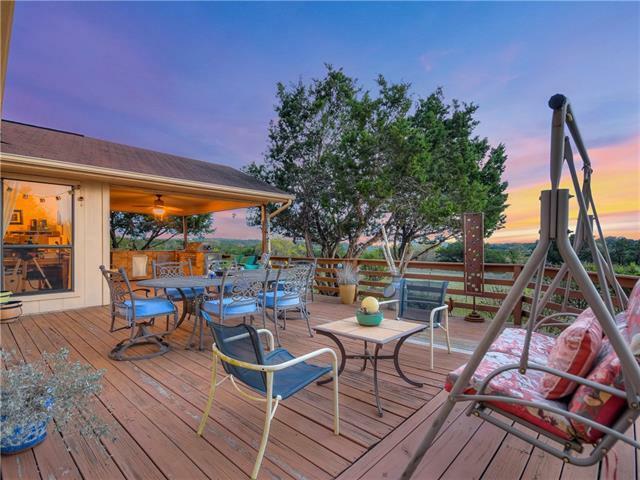 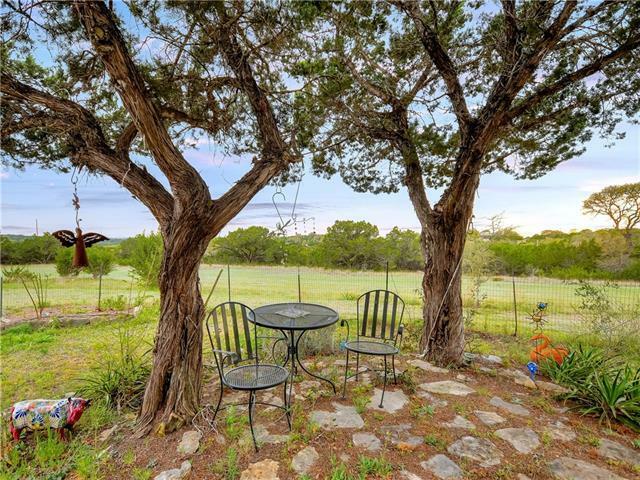 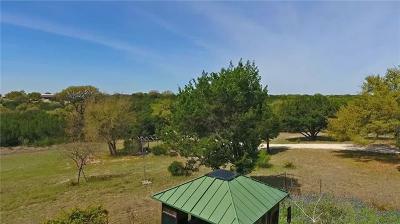 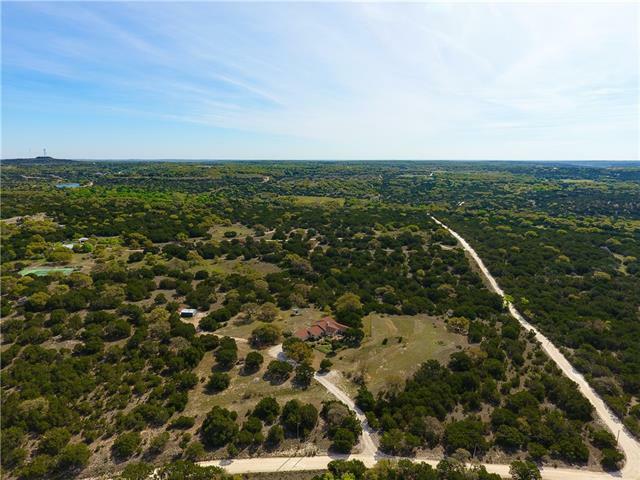 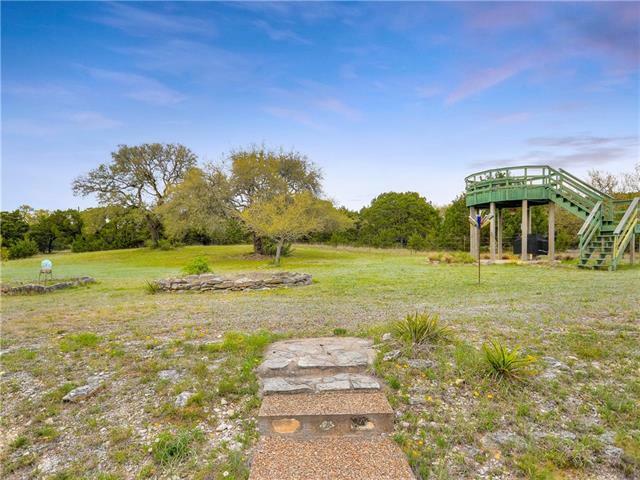 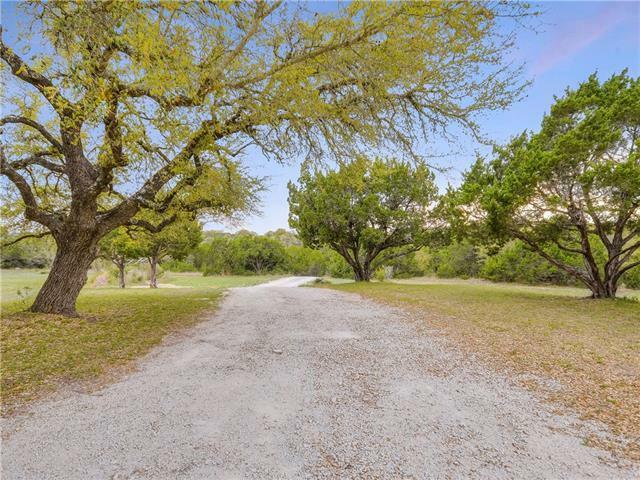 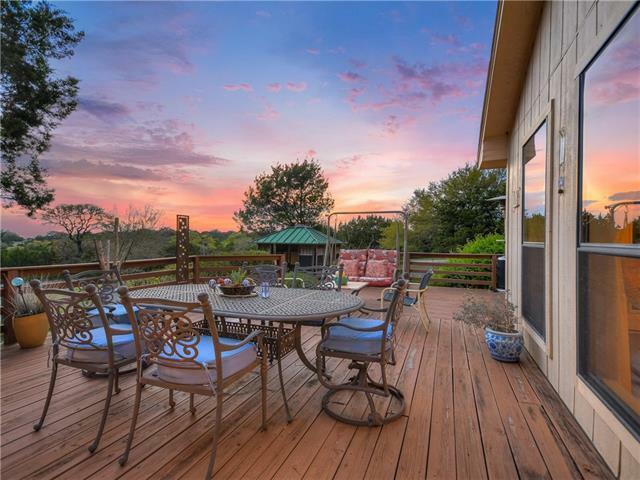 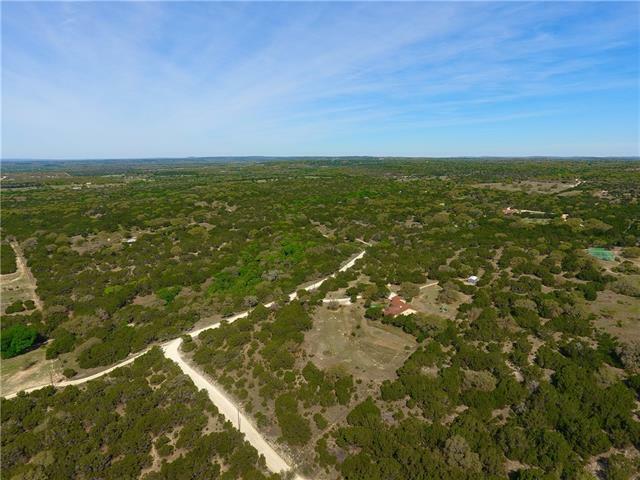 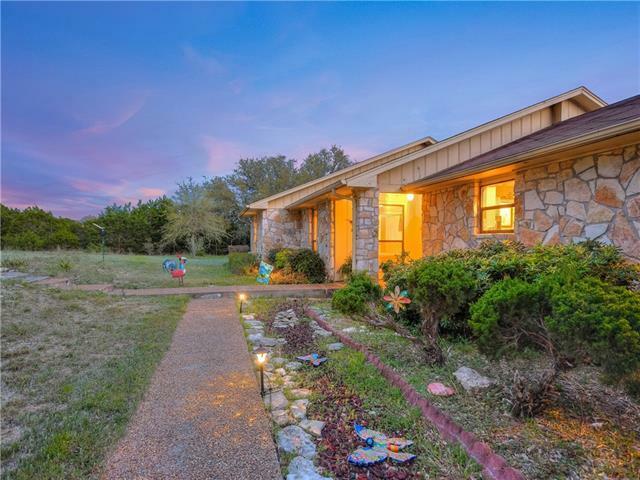 Beautiful Hill Country home, surrounded by 15 +/- of your very own acreage! This unrestricted acreage is waiting for your imagination or special touch to make it your very own. 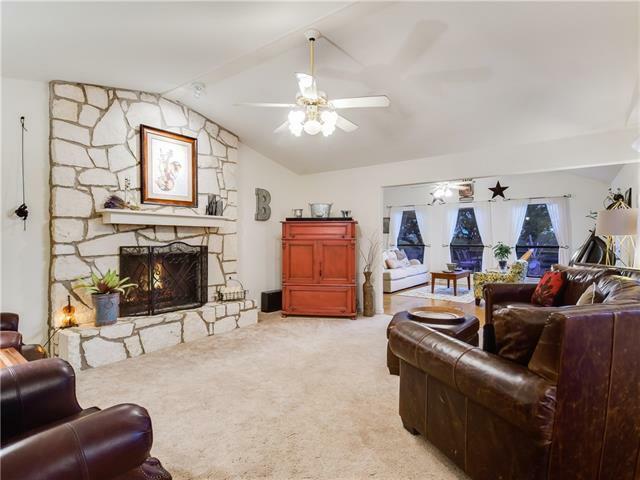 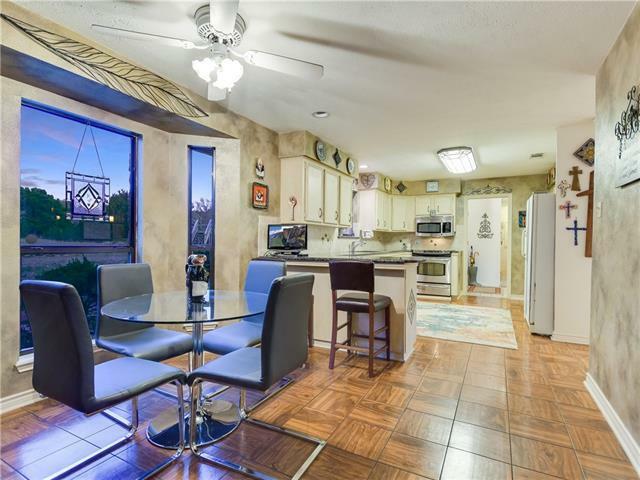 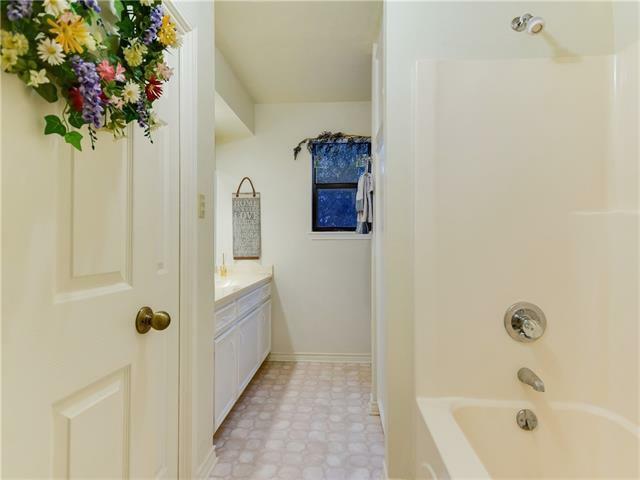 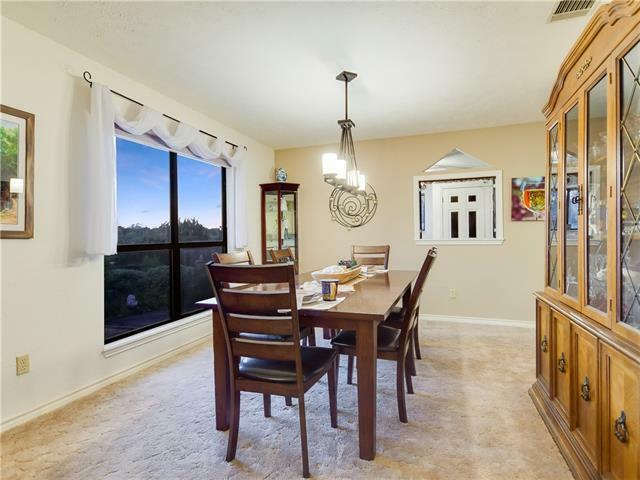 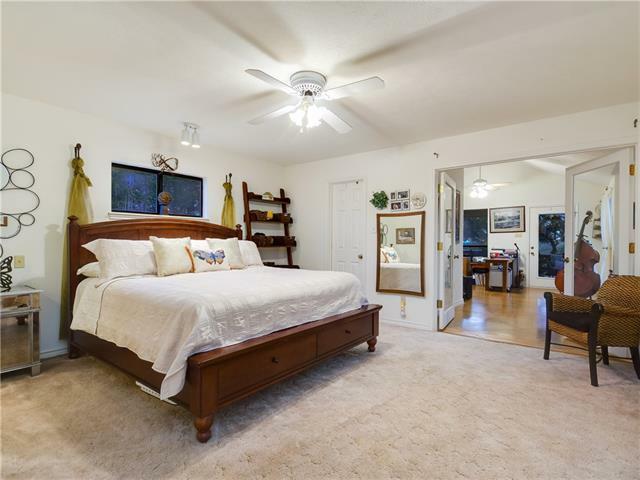 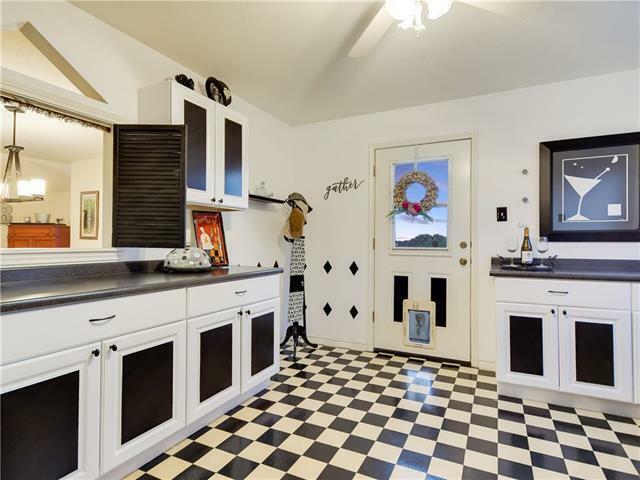 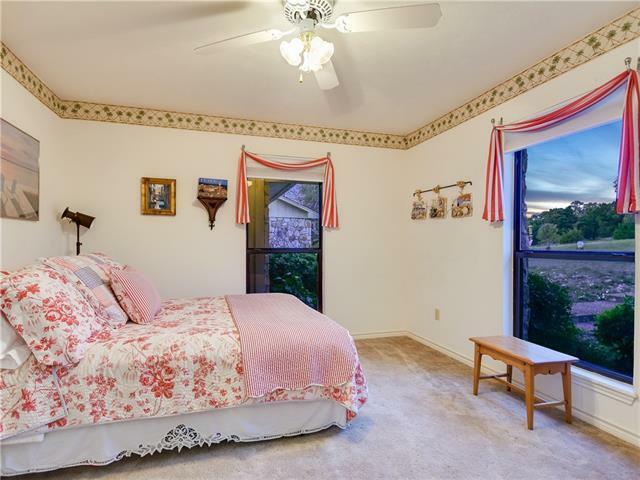 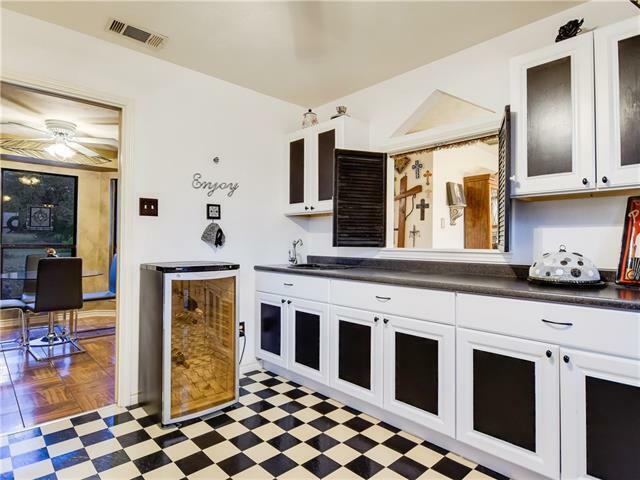 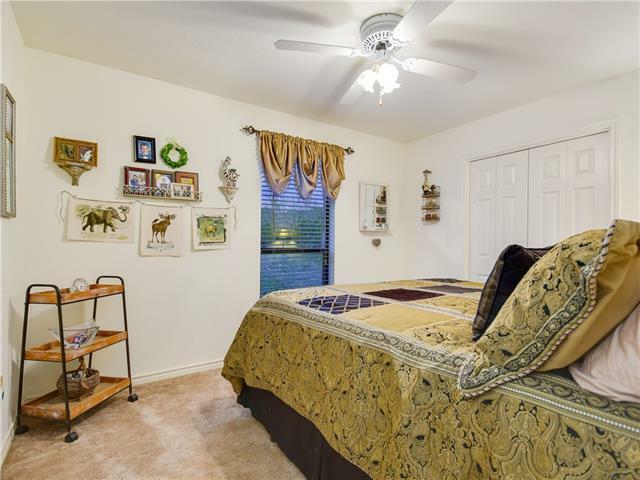 This one owner home has been loved for many years and is ready for you to create your own cherished memories! 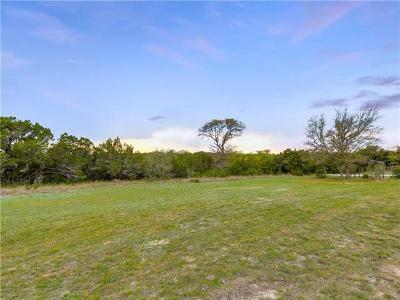 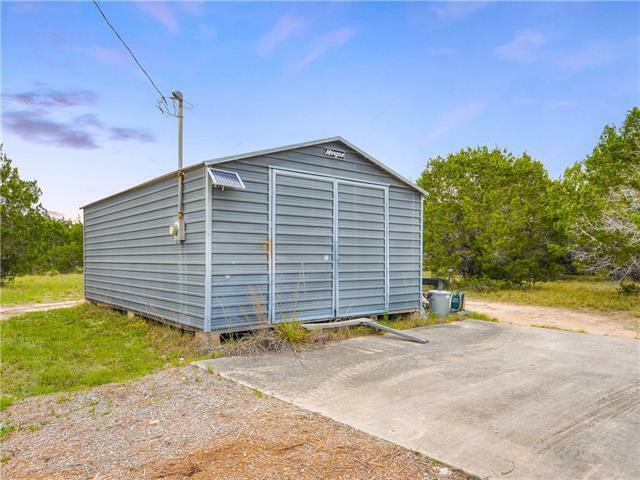 This 15+/- acreage homestead CAN be re-platted to divide this property into 2 separate properties. This could take an extra 60-90 days. 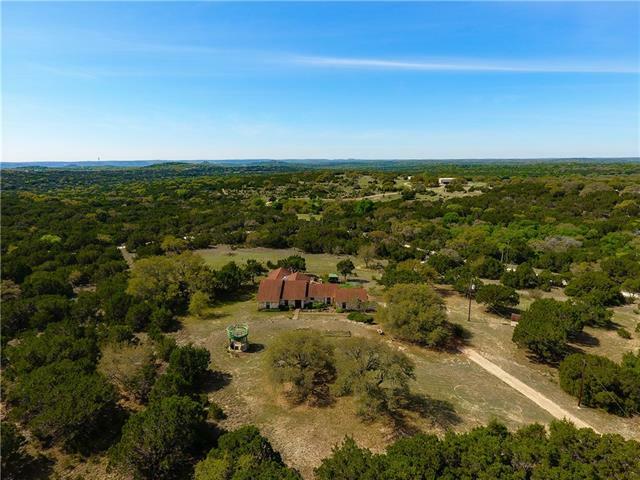 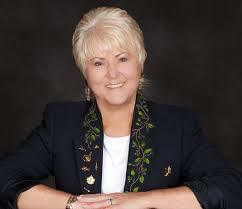 The house and 5+/- acres would be 490K, the additional 10+/- acreage would be 260K.